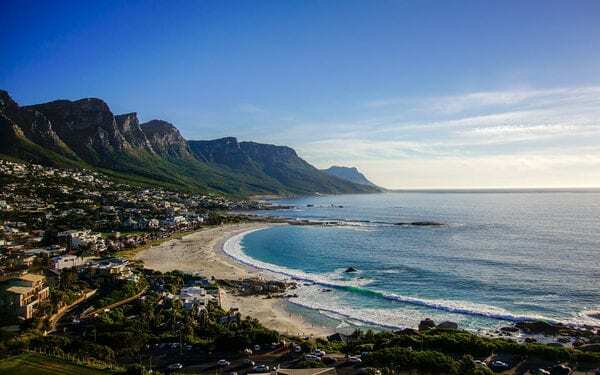 Living in one of the most beautiful beach villages in the world inspired us to share our exquisite region with travellers from around the globe. 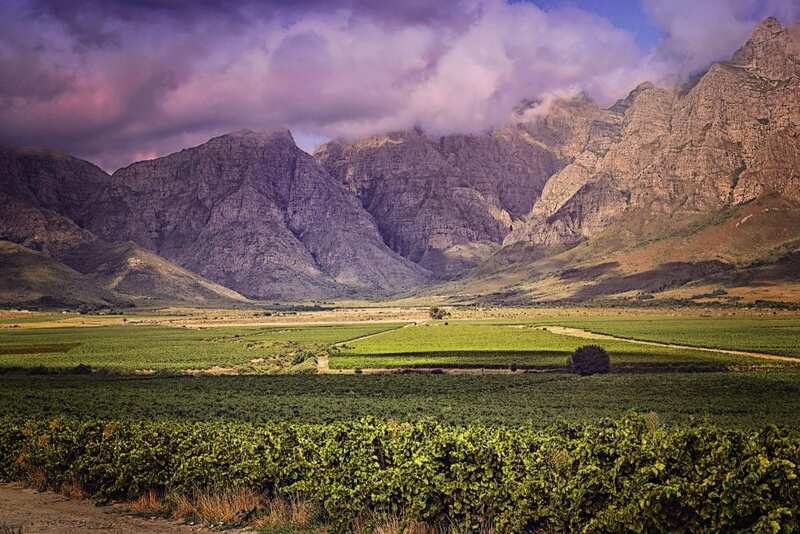 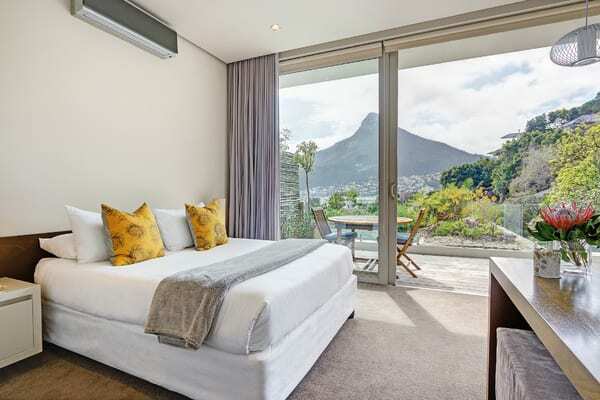 Connecting this with a further sense of luxury, style, excellent service and a taste for the good life, we have set up a service that brings these elements together to make your next visit to Cape Town an unforgettable experience. 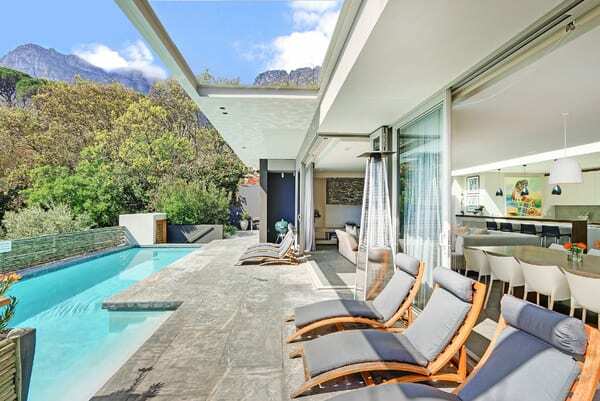 During your visit to one of our villas, we ensure your holiday is optimised to make the discovery a memorable experience with friends and loved ones. 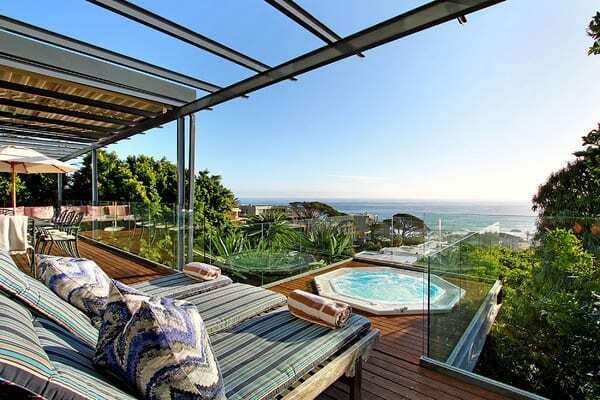 That is why our guests choose to return time and again. 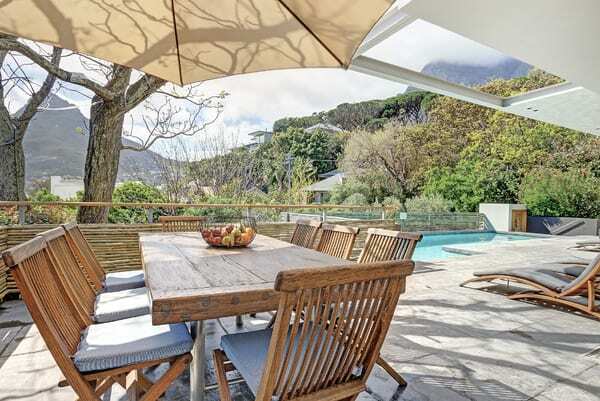 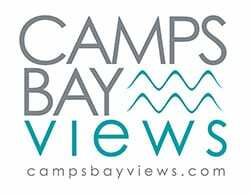 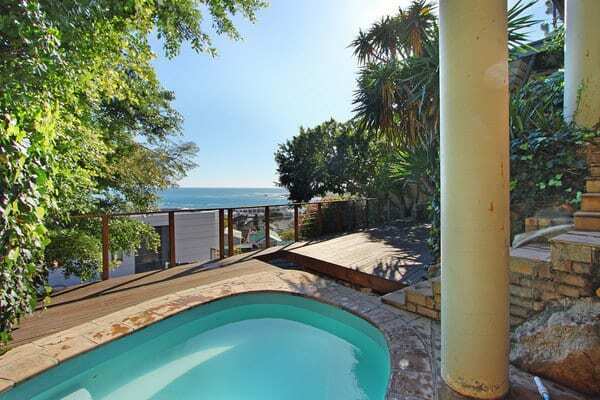 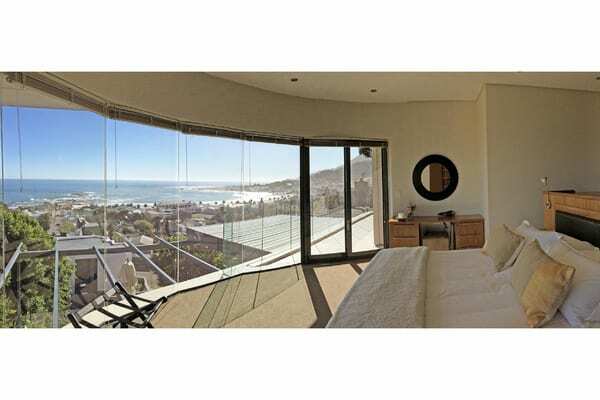 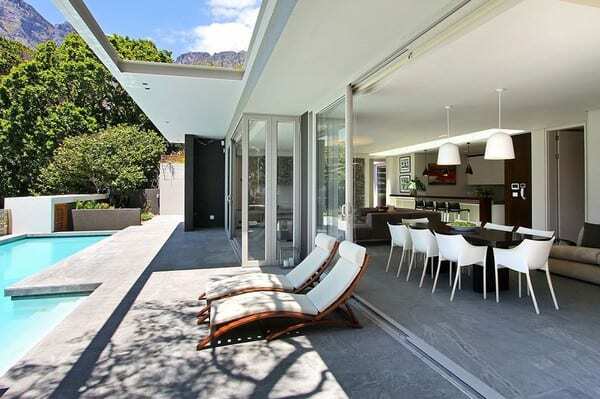 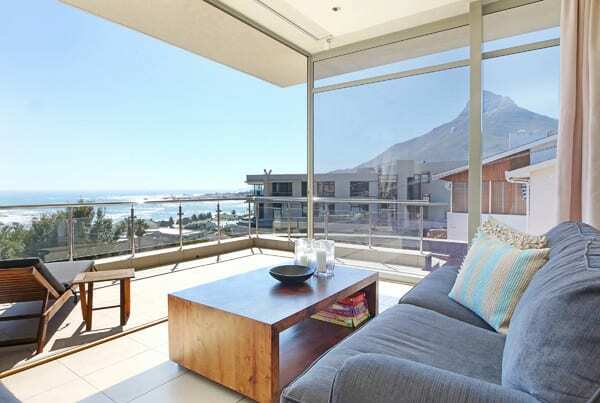 Camps Bay Views offers you online assistance to help you find your perfect villa. 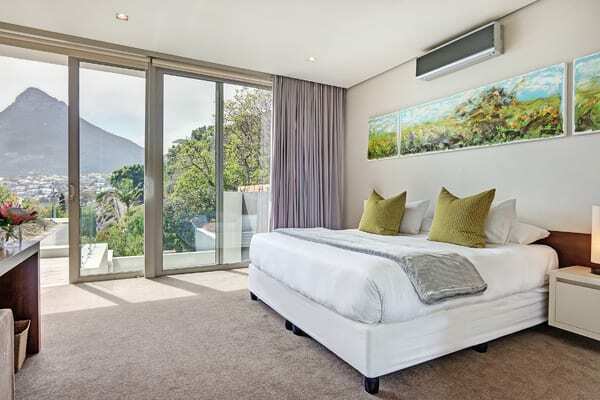 As a full service villa rental company we also offer complimentary arrival and departure concierge services and 24/7 availability during your stay.